Do not have an user account or forgot your password? 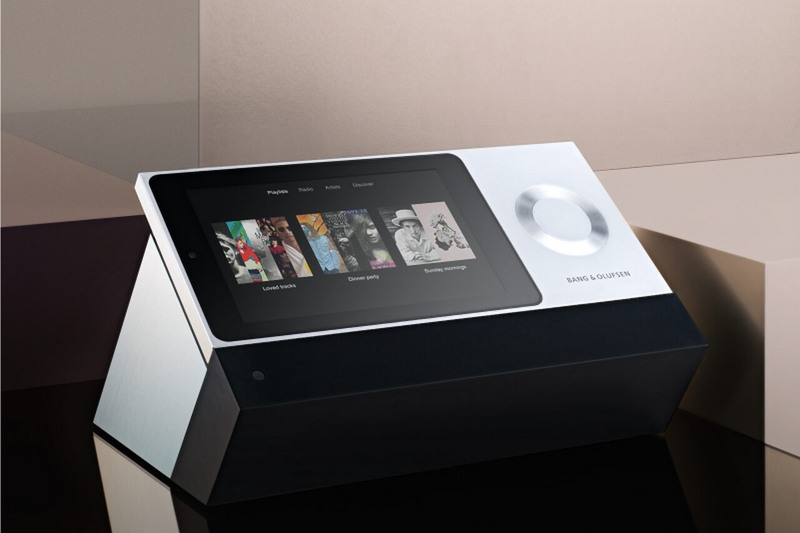 An intelligent wireless music system that combines your music and streaming services into one device. Your entire music at one place. Say goodbye to websites, emails, Facebook alerts, and other things that distract you from the music experience. Instead say hello to your music collection of albums, playlists and favorite internet radio stations. Flip through all your playlists from Deezer and iTunes. Access your favorite radio stations from TuneIn and Deezer. Browse through all your artists in Deezer, iTunes, BeoMaster 5 or NAS drive. Explore Deezers handpicked playlists. When you use BeoSound Moments detachable interface, you keep the focus totally on the music. 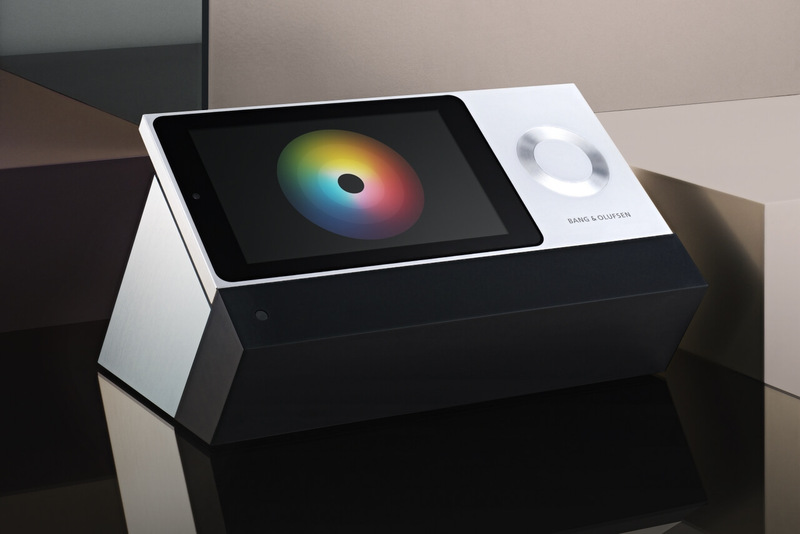 With BeoSound moment the music experience moves into the digital age. 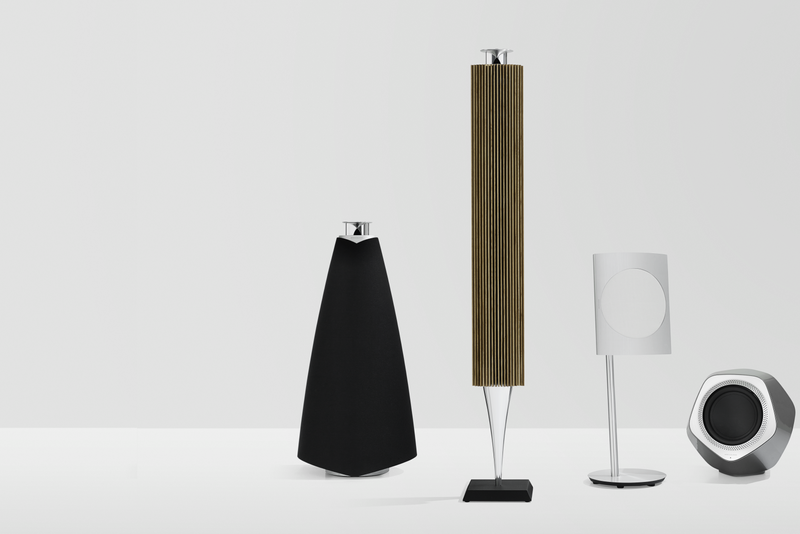 At first glance, BeoSound Moment is a diminutive sculpture whose oak invites you to come closer. It's only when you follow your senses and touch the wood, the music begins and hence the magic. 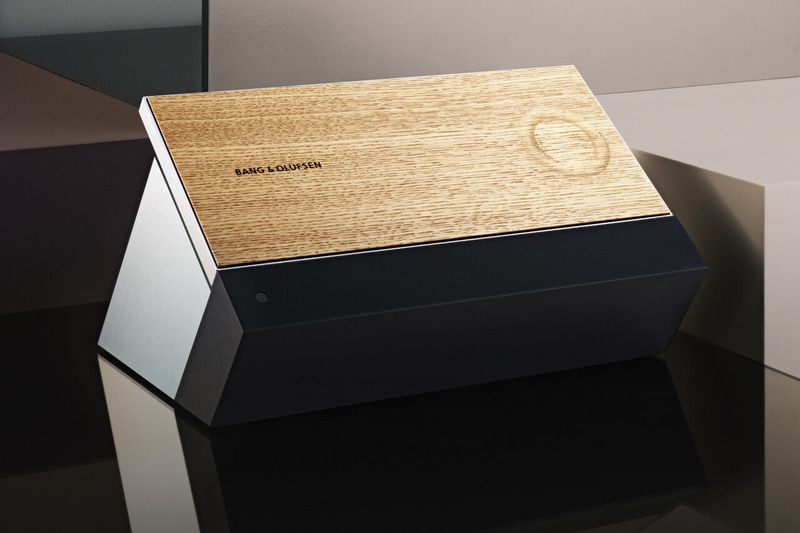 Through many years, Bang & Olufsen has been pushing the limits of industrial design, and with BeoSound Moment they have once again defied convention by creating a double-sided interface with the world's first touch-sensitive wood on a flawless aluminum unibody, that caters to the entire family's needs through its simple controls. The user interface is elegant - yet simple - and ensures a relaxing musical experience. 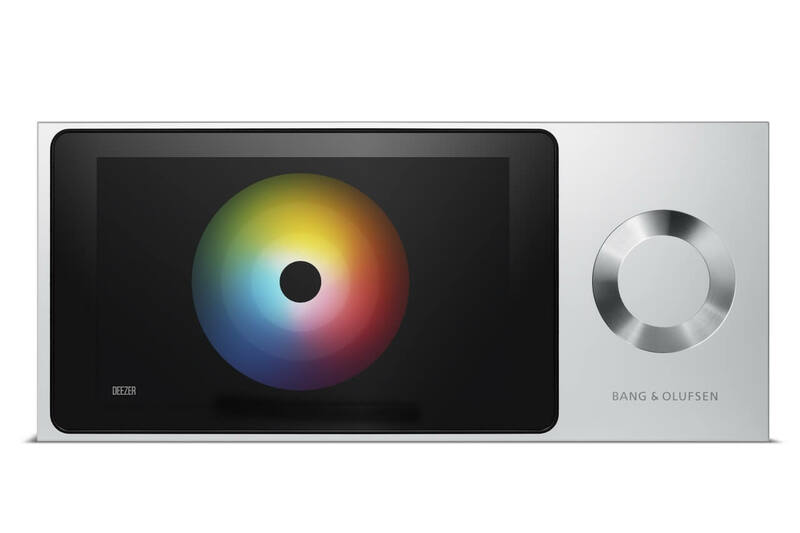 The aluminum used for the various surfaces of the BeoSound moment is of special quality. The aluminum on the display side is brushed, the edges are sanded, the wheel is bent and the entire surface was blasted with glass. Thereby a velvety, soft and elegant texture is achieved. The housing of the user console is made of a single piece of aluminum. The wood of the BeoSound Moment is real oak wood. It comes from a supplier on Jutland in Denmark, close to the Bang & Olufsen headquarters. A single touch is enough to set the mood using the MoodWheel. It uses 99 "mood descriptions" that were created based on 10,000 recordings and developed by musicologists with reference to different genres, eras and places. 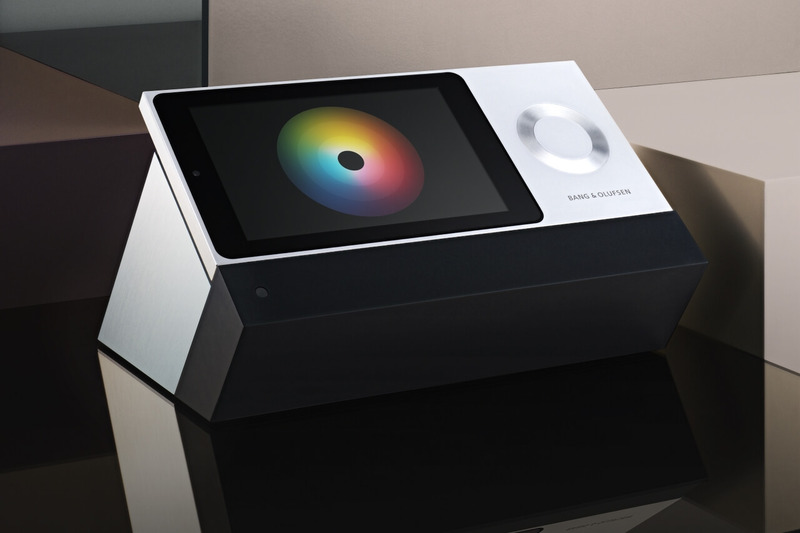 With the MoodWheel, Bang & Olufsen has mapped colour to sound so you can explore both familiar and unfamiliar music - the warmer tones on the MoodWheel will play more up-tempo music, and the cooler tones will let you relax to more mellow tunes. The Mood Wheel maps the music specific colors, so you can discover new or well-known title or rediscover in a completely new way. Touch the warmer hues and the system plays more lively music, cooler hues will let relax you with more gentle tones. You can choose songs exclusively from your own collection, mix your own collection with new music, or choose to hear all new music from Deezer, just depending on how adventurous you are feeling. Opposite sides, opposite moods. At the very top, the mood is ‘HAPPY’ while at the bottom the mode is ‘MELANCHOLIC’ - and so forth, in countless nuances. The MoodWheel operates with 99 different mood descriptors that are developed on a sample of 10,000 recordings, selected by musicologists across all genres, time periods, and places round the world. In the inner ring selects music from your own collection. The middle ring streams music from Deezer that is similar to your own collection. 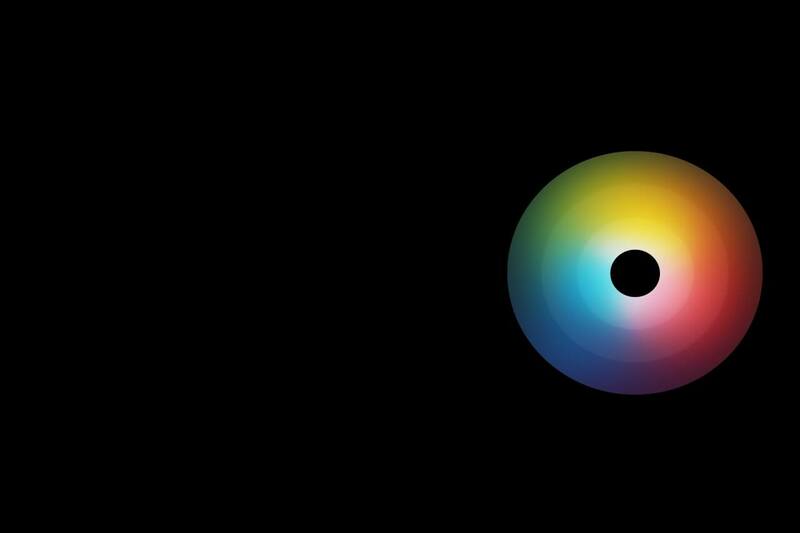 The outer ring streams only new music from Deezer’s worldwide catalogue. World's first wooden user interface. One of the most critically acclaimed features of the BeoSound Moment is its elegant design and the world's first touch-sensitive panel of wood. Among them are eight sensors and a ring engraved for the volume control. 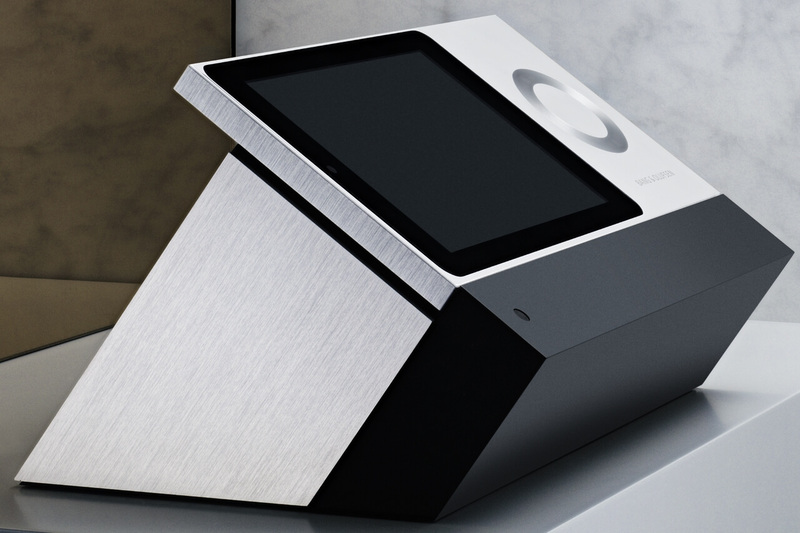 It requires a single touch, and BeoSound Moment reproduces a continuous musical experience in a unique sound quality that adapts your mood. On the touchscreen your entire music collection is organized and can be searched by using the touch-sensitive surface or with the aluminum wheel. Scroll through all your playlists, access TuneIn with over 100,000 radio stations, browse all your artists and discover the playlists of Deezer® which offer more than 35 million tracks in the highest audio quality for you. 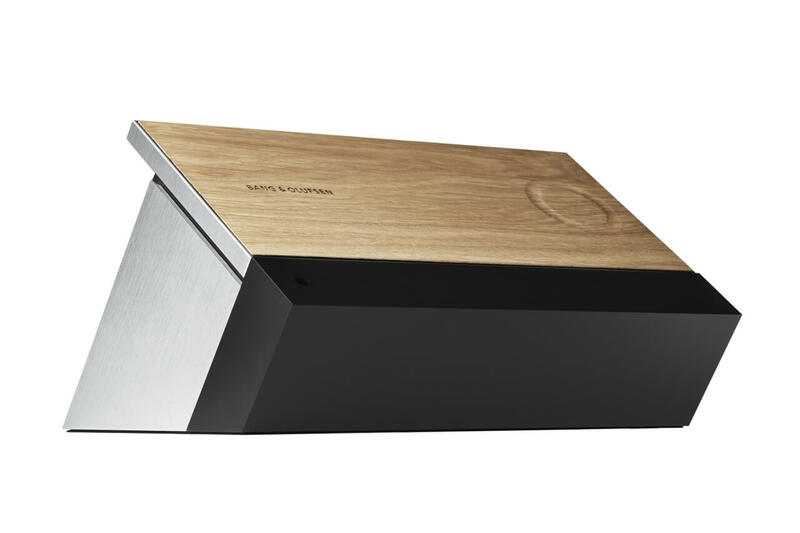 Bang & Olufsen's Immaculate Wireless Sound is integrated in BeoSound Moment. It ensures highly reliable streaming at CD quality. 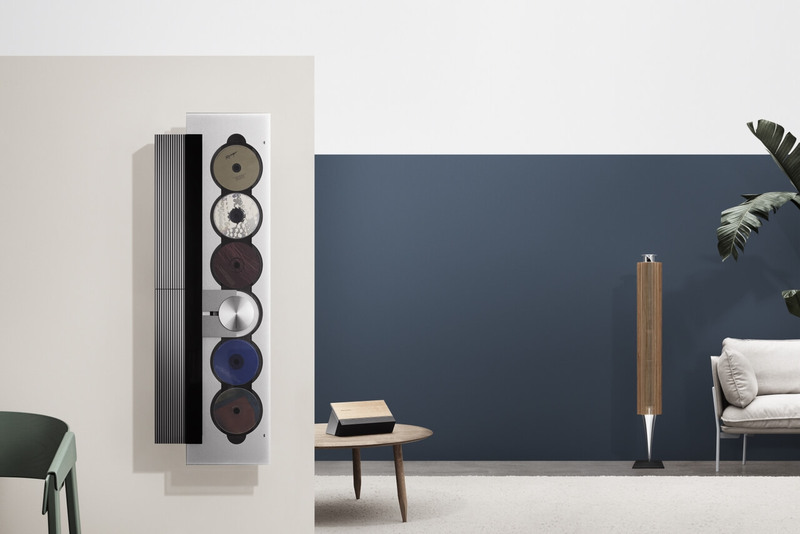 BeoSound moment knows the technical performance of all speakers in Bang & Olufsen portfolio. If your configuration includes a subwoofer so, it takes over the low frequencies of the connected speakers and ensures a superior sound experience. 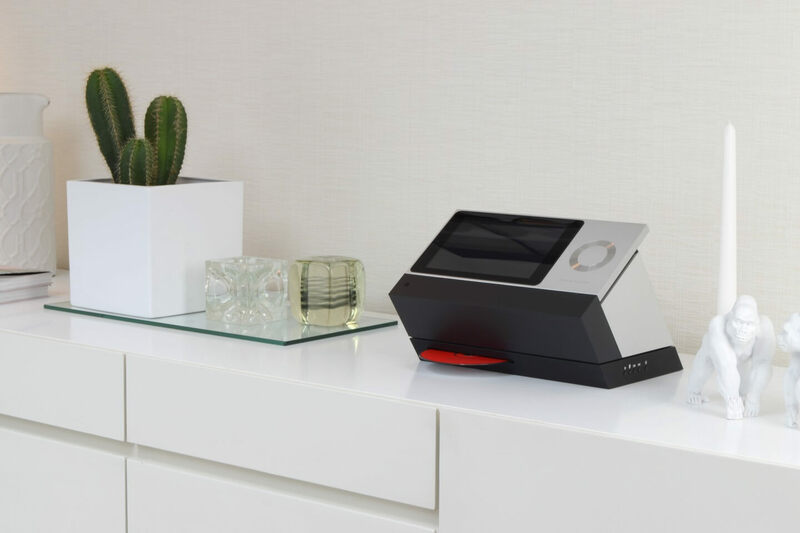 A surround-sound processor is integrated in the BeoSound moment. You can connect up to eight speakers to the system. Also Bang & Olufsen TVs can use the speakers connected to BeoSound moment. So you do not need separate speakers. Knows what you want to hear. We all have habits and routines. BeoSound Moment listens to these habits through PatternPlay and adapts to the way you listen to music. The intelligent algorithm register the music played, and learn over the time, what music is heard at what day at what time. PatternPlay learns from each interaction: the more often the BeoSound Moment is used, the "wiser" (more accurate) is the function. Which music is suggested and played via PatternPlay depends on your selection of Internet radio stations, NAS/iTunes playlists and Deezer playlists. Flawless listening experience all over your home. 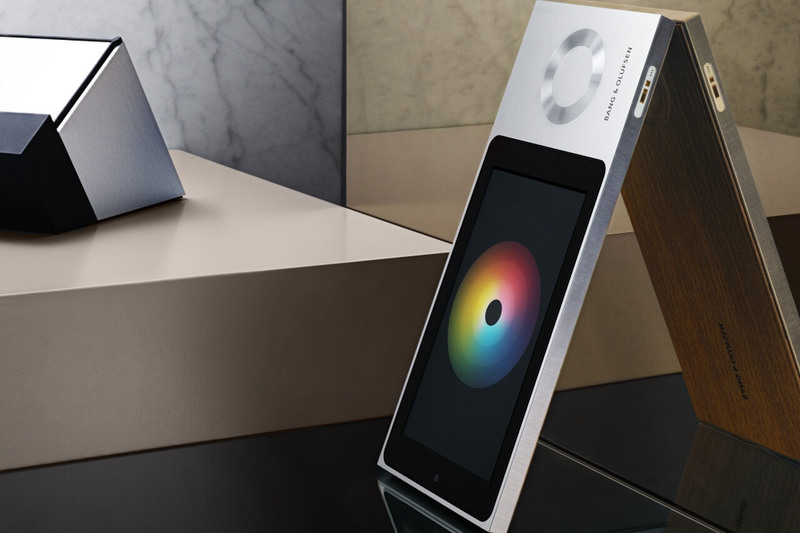 BeoSound moment is an integrated part of the BeoLink multiroom experience by Bang & Olufsen. Connect it to the BeoPlay A9 MKII or BeoSound Essence MKII in order to fulfill your home with exceptional wireless soundto and enjoy greatest freedom and maximum comfort. Ein Fingerdruck genügt, um die Musik zu starten oder den aktuellen Musik-Stream einschalten. In addition, you can also set the mood in the different rooms using the BeoMusic-App. CD Moment as an optional extension. 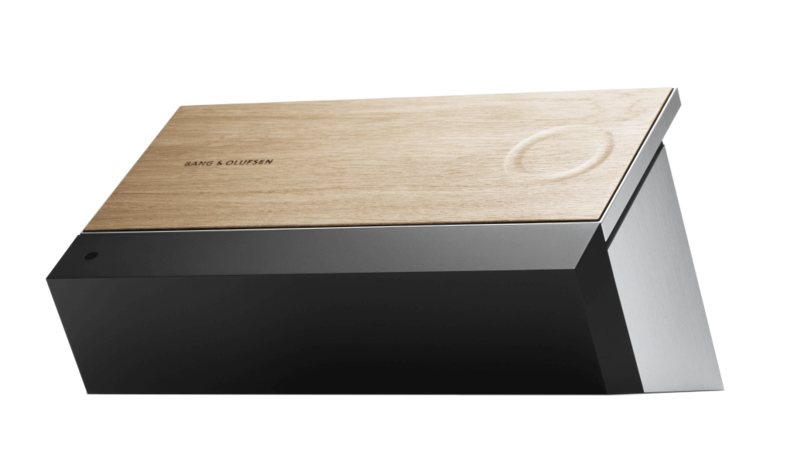 CD Moment is a CD- player made for the BeoSound Moment. 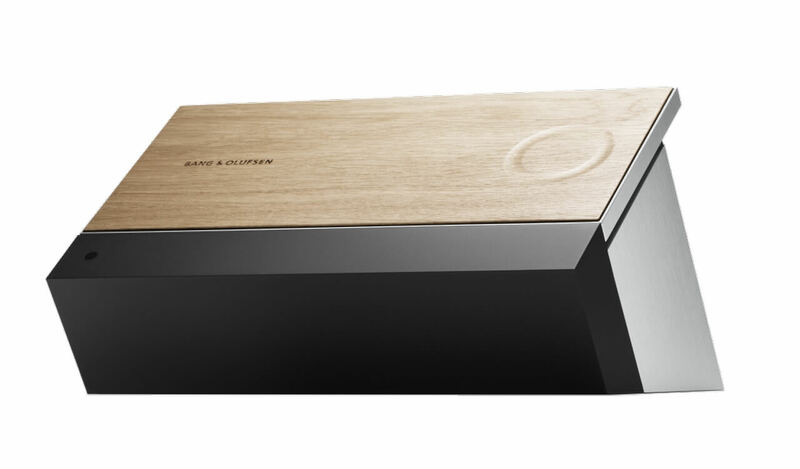 The design of the player fits harmoniously to the simple geometric shape of the BeoSound Moment. The operation of the CD player is done manually using 5 control buttons on the side of the device - there is no remote control available. You can use the buttons to start / pause playback, jump to the next or previous track, or eject the disc. The slot for the CD's is located on the front of the player. The player is connected directly to the line-in of the BeoSound Moment. All necessary cables are included. Experience BeoSound Moment in your home. Don't miss a manufacturer's campaign or other advertisings where the price is reduced for a limited time. We will inform you automatically if your desired price for BeoSoundMoment is reached or we have another suitable offer for you.